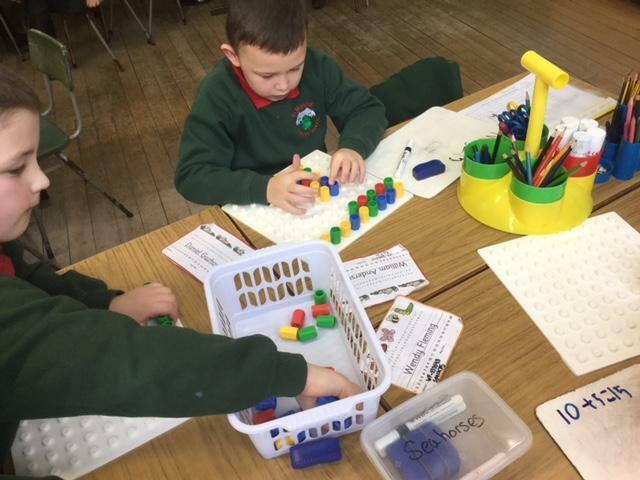 P3JM have been working very hard on their number bonds to 15. 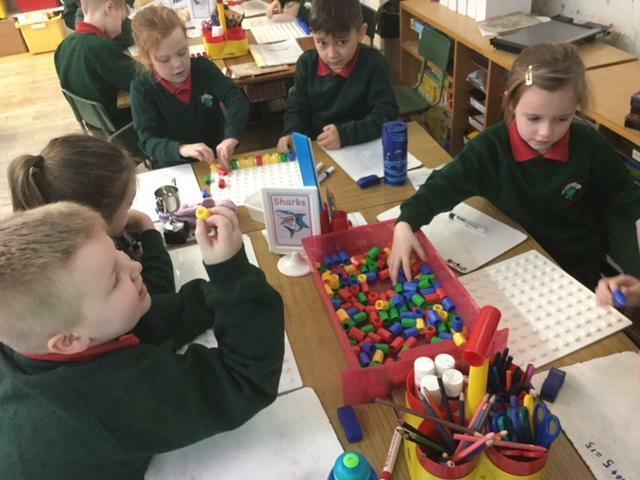 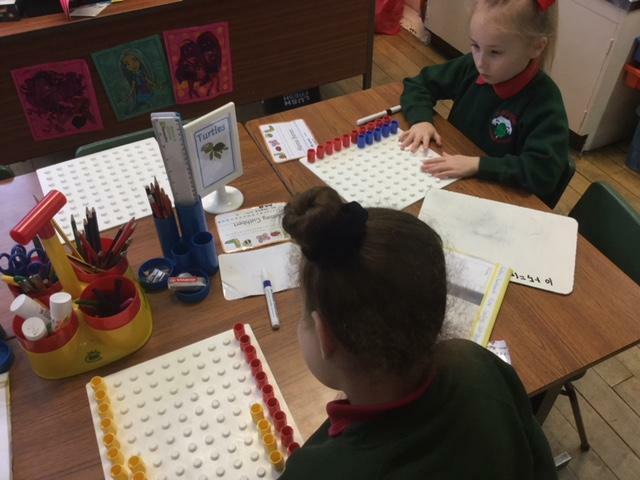 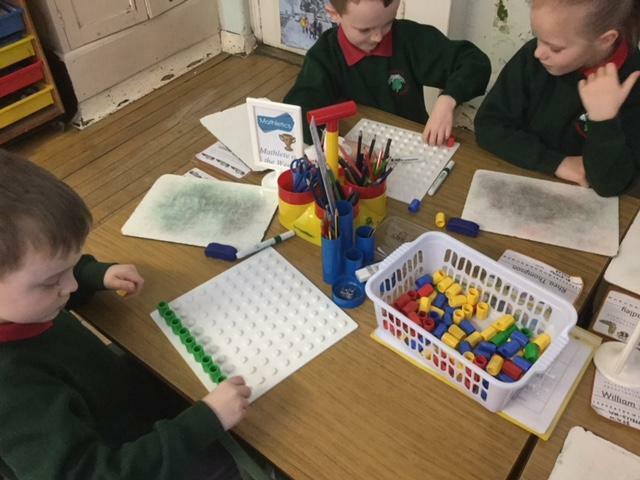 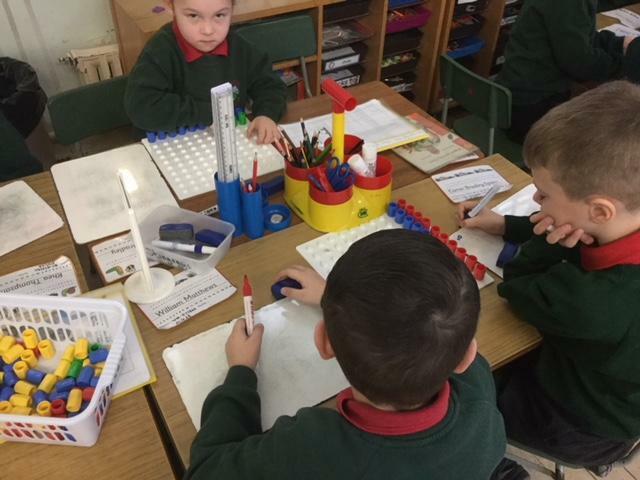 We used the Numicon pegs to help us work out the pairs of numbers that make 15. 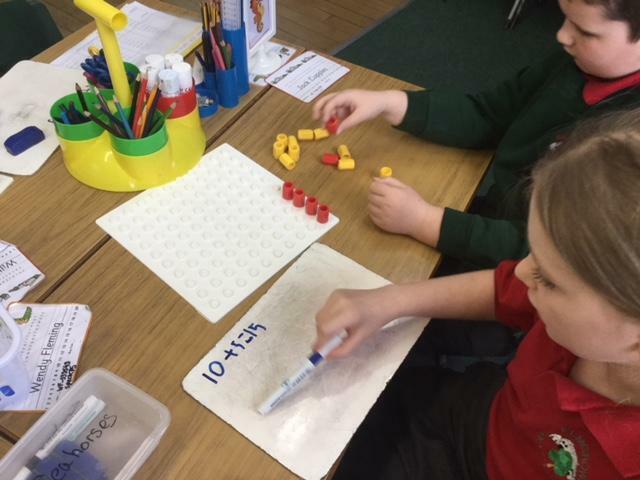 We will continue work on this for our homework this week to improve our quick mental maths.